Live from America, it's Protest Night! 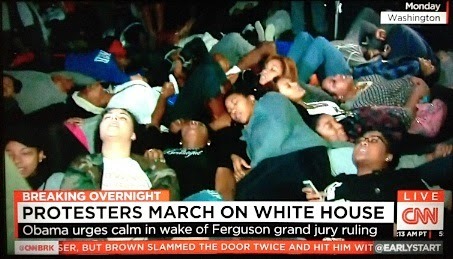 SIMILAR TO the way the Occupy movement took over the national center stage, outrage over the killings of Michael Brown and Eric Garner, and the grand-jury exonerations of the police officers responsible, have focused the media (especially television) on the thorny issue of police-minority relations in an unprecedented way. The daily real-time census of protests around the country, combined with compelling profiles and interviews, has led to a groundswell of examination of the racial divide in America. The result: a nonstop focus on something that the media has been historically inclined to ignore, or certainly underreport. We're used to flood-the-zone TV coverage of major domestic events; what's happening now is a remarkable breadth of attention being paid to our national blind spot. “Flood-the-zone” coverage takes on a new meaning when the nation itself is the zone in flood. I CAN’T BREATHE.” If you’re the one using this statement of pulmonary distress, you’re a party to sudden, existential fear. If you’re in the company of someone saying those words, you are, or should be, a captive of nothing less than your own humanity. What’s wrong? What can I do? Do you have an inhaler? How can I help you? A Staten Island grand jury on Wednesday exempted one monster of a police officer from this basic clause of the social contract, deciding on Wednesday that Eric Garner had no rights to physical relief that a cop is bound to respect — and by extension, that African Americans in the city of New York have no rights that the New York City Police Department is bound to respect. The grand jury decided there was “no true bill” in the case of NYPD Officer Daniel Pantaleo, who killed Garner, 43, a Staten Island resident and father of six children, with an unauthorized choke hold on July 17 in the Tompkinsville section of Staten Island, as recorded in a cell-phone video from start to finish. In the desperate moments before he died, Garner told the officers “I can’t breathe.” Told them 11 times. 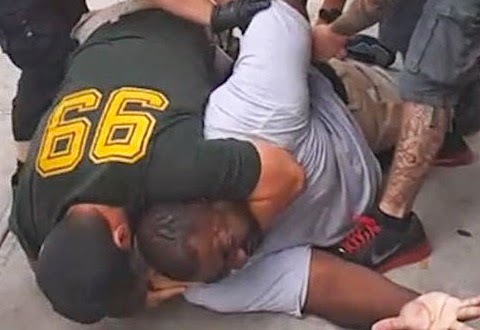 The medical examiner's office determined that the cause of Garner's death was "compression of neck (chokehold), compression of chest and prone positioning during physical restraint by police," has said. 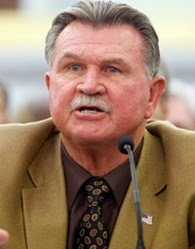 Garner’s death was ruled a homicide. 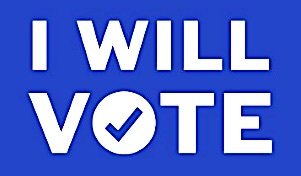 The bipartisan disgust at the grand jury’s abdication of moral responsibility, and the growing furor among protesters across the country (already inflamed over the Ferguson grand jury’s decision a week before) suggests, like nothing else could, that the United States has hit the tipping point, finally reaching the high-water mark after which nothing stays the same. Nothing. 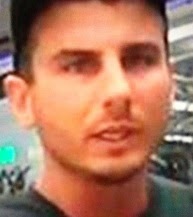 THE long unwillingness to pursue indictments in such egregious cases of police misconduct points to many things in our society, first among them a willingness to turn the blind eye to such injustices, and an implicit acceptance of such state-sanctioned murders as so much collateral damage — the uncivilized “price we pay” for living in a presumably civilized society. But the refusal to hold police accountable when they should be also stems from a simple but rarely-explored fact: No one wants to be the one to do it. 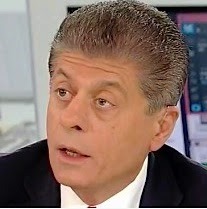 The longstanding line against indicting police officers for such actions is the result of a reluctance on the part of prosecutors and the grand juries that work on their behalf to be the one to bring an indictment against such officers. There’s an unspoken fear that, if such an indictment comes, a wave of others will follow. No city or state wants the distinction of making that kind of history. They’d rather not take the chance. To one degree or another, that cowardly, cynical calculus lies behind the exoneration of every criminal wearing a badge in this country. 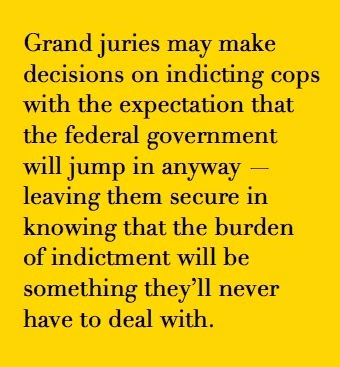 It’s also entirely possible that local grand juries may be making their decisions on indictment of criminal cops in part with the expectation that the federal government will jump in with a federal review of the cases in question — thereby freeing them to make findings that dovetail with past practice, secure in having “done right” by the police and in knowing that the burden of indicting criminal cops will be something they don’t ever have to deal with. FIVE MEMBERS of the St. Louis Rams formed another team on Sunday. But the team that Jared Cook, Tavon Austin, Kenny Britt, Stedman Bailey and Chris Givens joined over the weekend had more than touchdowns in mind. As the nation grapples again with race and police practice — components of the Gordian knot that defines and cripples America — their action on Sunday raises questions of where the line between professional athletics and personal expression about a social wrong is really drawn, or whether that line should even exist. Before the Rams flattened the hapless Oakland Raiders 52-0, the five Rams players sprinted from the tunnel during pregame introductions at Edward Jones Dome in St. Louis with their hands in the air in the posture of surrender, a nod to the “hands up, don't shoot” meme employed across the country by those protesting the killing of Michael Brown, an unarmed African American teenager, by former Ferguson, Mo. 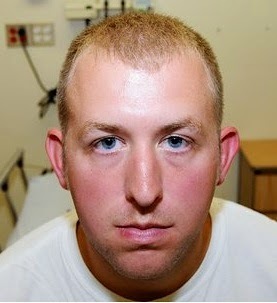 police officer Darren Wilson on Aug. 9. On Wednesday, in a tweet that dialed back the position of the first one, the bar management tried to explain itself, using the CAPS LOCK mode common to online hysterics. 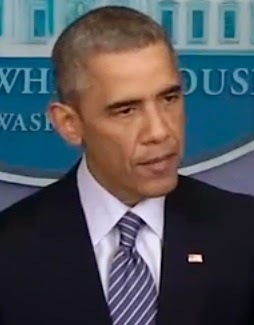 “We are NOT TAKING SIDES ON THE FERGUSON TRAGEDY. We DISAGREE WITH BRINGING THE PROTEST TO A NATIONWIDE PROFESSIONAL SPORTING EVENT,” it read, drawing a tidy but nonexistent dividing line between sports and society. THE OUTRAGE against the Rams players who had the nerve to exercise their constitutional rights of free expression has an underlying assumption that, because they work for the quasi-monopoly of the National Football League, they’ve somehow vacated those rights, that they’re no more than slave labor in football uniforms. But after the Ray Rice domestic-violence incident, the numerous domestic-violence incidents that preceded that one, and especially after the clearing of Rice to play professional football earlier this week, it’s an open question as to how bad any NFL player has to be to undermine the “integrity and reputation” of a league that’s gone to great lengths to do just that on its own. A gesture of solidarity with beleaguered citizens of the team’s home state — citizens that are part of that team’s fan base — would hardly seem to hit that behavioral threshold. Unless, of course, that part of the policy was intended to be imprecise and situational and a judgment call according to the NFL leadership and any people the NFL thinks it has common cause with. Like police officers. 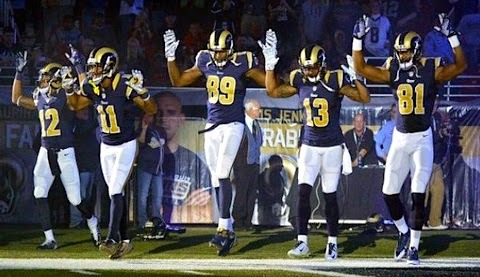 JEFF ROORDA, a spokesman for the St. Louis Police Officers Association and apparently no student of the First Amendment or the league’s personal conduct policy, lit into the Rams with an inane, tone-deaf statement that called for the Rams hands-up players to be disciplined or punished. BLACK FRIDAY, the day of the locusts that descend on Walmarts and targets across our bargain-besotted country immediately after Thanksgiving, was not particularly too good this year. A survey released Sunday by the National Retail Federation found that consumer spending dipped from last year’s levels. The survey came out Sunday and so didn’t include that day’s totals, but expectation-based estimates determined that sales would be down about 3.5 percent. The foundation blamed it on a lot of things, including consumer exhaustion with the hand-to-hand combat of store shopping on the busiest retail business day of the year. “A strengthening economy that changes consumers' reliance on deep discounts, a highly competitive environment, early promotions, and the ability to shop 24/7 online all contributed to the shift witnessed this weekend,” NRF president and CEO Matthew Shay said in a statement, as reported by AFP and in Business Insider. There may be other reasons, as hard-wired in the national experience as economics. Partly because of panoramic weekend protests over a grand jury’s exoneration of Darren Dean Wilson, the white Ferguson, Mo., police officer who shot Michael Brown Jr. to death on Aug. 9, the American attention span has changed about race, the media and our values. Over the weekend, the union of commerce and civic concern made sure the phrase “Black Friday” will never mean the same thing again. On Monday, a White House initiative and its counterpart in Ferguson made sure that, one way or another, the country will never be the same again. SO MUCH has happened in the last 72 hours, it’s hard to keep everything straight. 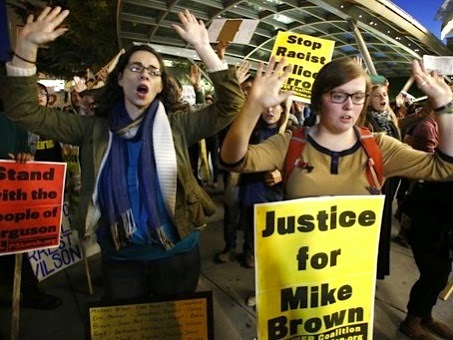 On Friday, shoppers in malls and shopping districts across the country encountered protesters, by the hundreds or the thousands, who voiced outrage at the Ferguson grand jury’s pass on any punishment for Wilson, who killed the unarmed Brown in an encounter whose specifics remain in dispute. You could say it started near the epicenter. 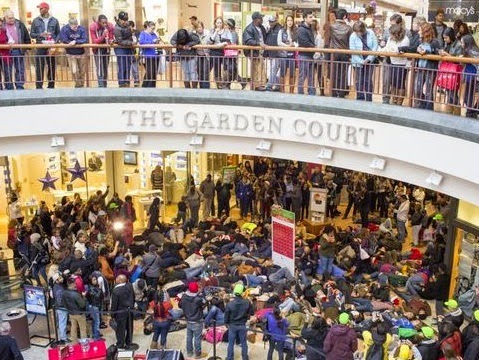 Malls in Richmond Heights, Des Peres, Chesterfield and St. Louis, Mo., were the targets of protesters who crowded escalators, conducted die-ins and carried signs announcing the fact that BLACK LIVES MATTER. Protesters snarled traffic in Oakland; at the West Oakland BART station, protesters took the novel tack of linking themselves together with bicycle locks and duct tape, forming a chain of protest that was stronger than just holding hands. In San Francisco they took to the streets near Union Square, the city’s glitziest shopping district. 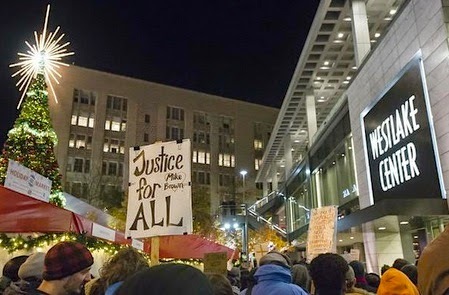 In Seattle, the tree-lighting ceremony at Westlake Center had to contend with Ferguson protesters who made their way through the ceremony and into the Westlake Center mall, then moved down the street and onto the upper floors of the vast Pacific Place shopping mall nearby. Similar protests took place in New York, Los Angeles, Chicago, Boston, Miami and other U.S. cities, with some even calling for boycotts of stores, appealing to the better angels of consumer nature. The same thing happened on Sunday, and again on Monday, almost certainly at a shopping mall near you. But for governments state and federal, Monday was a Rubicon-crossing day on all matters Ferguson. That’s when President Obama announced he would sign an executive order meant to connect federal government largesse — hundreds of millions worth of military-grade equipment and technology sent to law enforcement agencies — with enhanced training for law enforcement officers. The president proposed a sweeping $263-million program that would include emphasis on police-community relations, and $75 million intended to cover half the cost of 50,000 body cameras, for use by cops around the country — the better to prevent the next Michael Brown/Darren Wilson incident. And in Missouri on Monday, the Ferguson Commission (the panel put together by Gov. Jay Nixon for the purpose of preventing the same thing), began its work ... facing the protesters that matter, the ones who live in the belly of the beast. YOU’RE forgiven if your eyes glazed over slightly when you saw the word “Ferguson” in direct apposition to the word “Commission.” As a nation, we’ve been down this official road before, with varying degrees of success. The Warren Commission investigated the assassination of President Kennedy, yielding results that many have doubts about today. 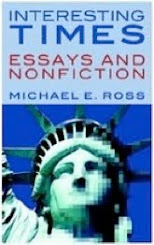 The Kerner Commission examined the cause of race riots in 1967, ylelding results that were hopeful at first but ultimately challenged by political pushback, changes in the economy, and the inherent contradiction of the commission’s support of more police surveillance and informants — a version of the same antagonistic police culture that would give us ... the Ferguson Police Department.